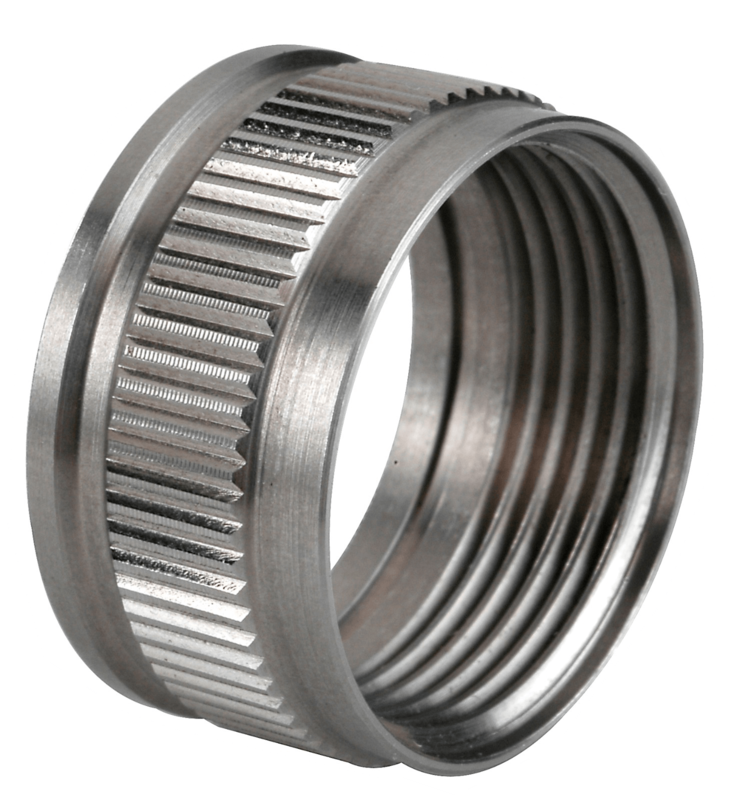 DJC is specialized in the production turned parts for medium and large series, from materials such as stainless steels, aluminum, brass, Inconel and standard steels. 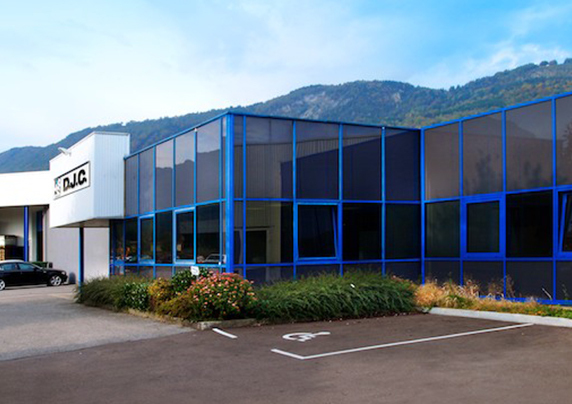 The company is located in Thyez, France. 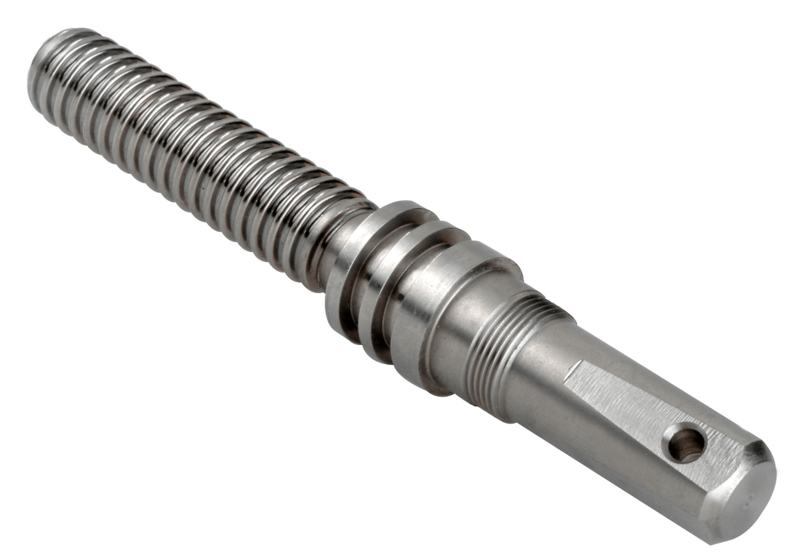 DJC is specialized in high volume of precision turned parts from bars. 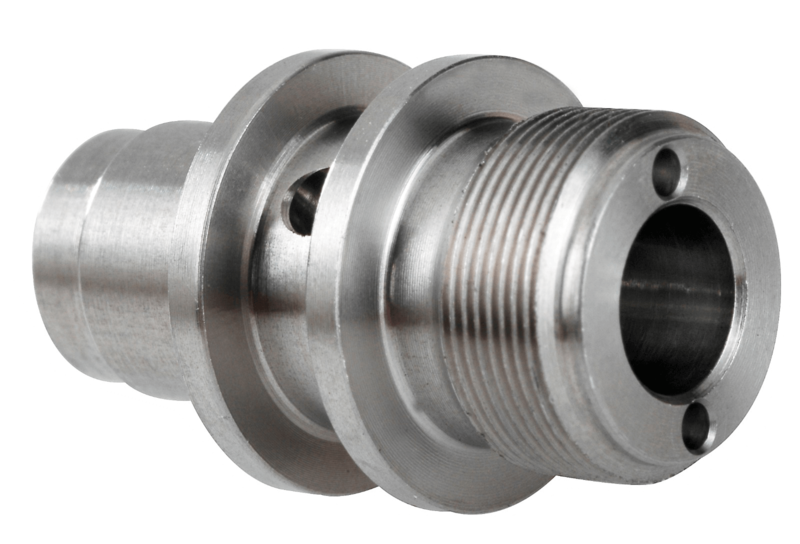 DJC supplies the automotive sector with precision components for turbochargers, braking systems and hydraulic connectors. The company is a highly recognized producer with good international reputation. Advanced technical skills combined with exemplary organization are behind DJC’s productivity and performance. To remain competitive, DJC constantly invests in high-tech production tools. Due to its size and independence, DJC focuses on flexibility, attentiveness and proximity in order to provide its customers with highest quality services. 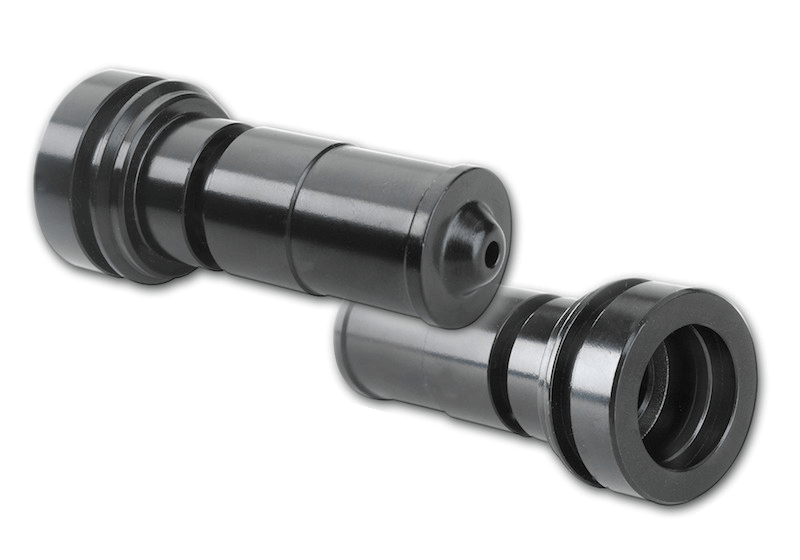 DJC brought the CNC multispindle expertise to the Group, allowing it to further target the automotive and niche watch markets.